Embrace of will and desire. To fan the flame within. FIRE unlike other the elements cannot exist in physical form without consuming and destroying something else, thus causing transformation of that thing. It is out of that destruction that the potential for the most growth often occurs. Like the legendary Phoenix rising from the flames of ash. 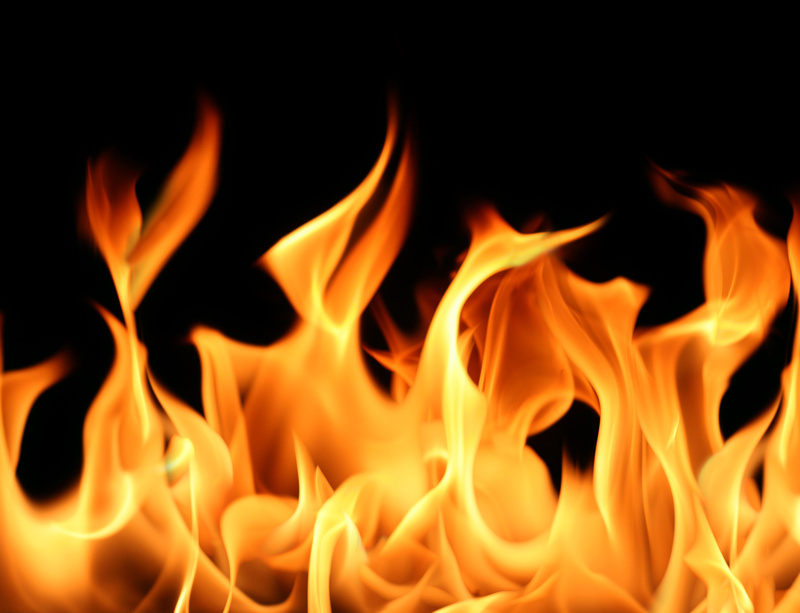 At a purely mundane and physical level Fire is associated with heat. The warmth of the Sun, and the heat of the the wood stove that keeps us warm in wintry weather. When we take it to the mental level, Fire becomes the passion that excites and ignites. It is the catalyst that creates movement and it is the creative spark that leads to new invention or manifest creation. At a spiritual/magickal level, Fire carries the seeds of change that are the stuff of initiatory change, action and development of the Higher Will. The Law of Cause and Effect (FIRE)- thought causes action and action provokes or spawns thought. This is a basic principle of taking the idea, acting upon it by process of change and analysis of what the properties of that thing are and then through the catalytic qualities of action fueled by the will to bring something into being that is the direct (or at times indirect) product or result.